The Maydwell Mascots photo blog is updated often. Here you can see some of the latest mascots we've been working on. 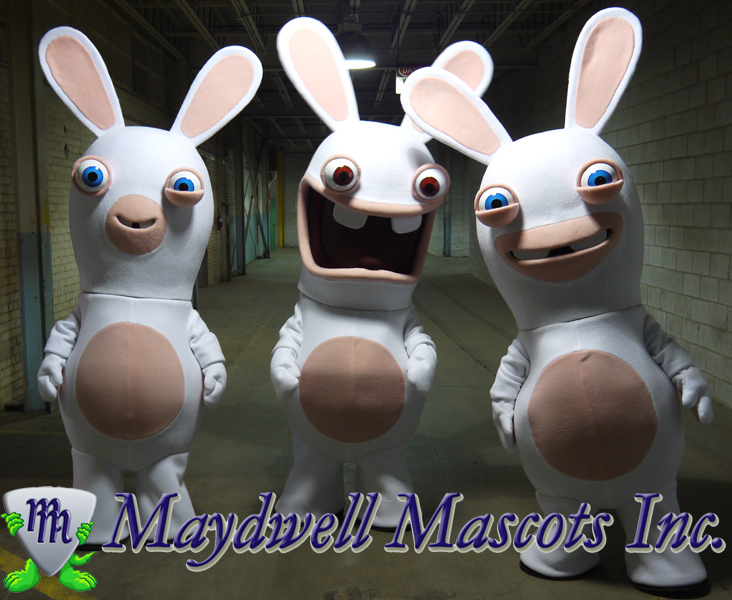 Maydwell Mascots Inc. is a Canadian based company that has grown to be one of the leading producers of corporate and sport mascots in the world. We aim to give each one of our characters a fresh, original and imaginative design that keeps us one step ahead of our competitors. 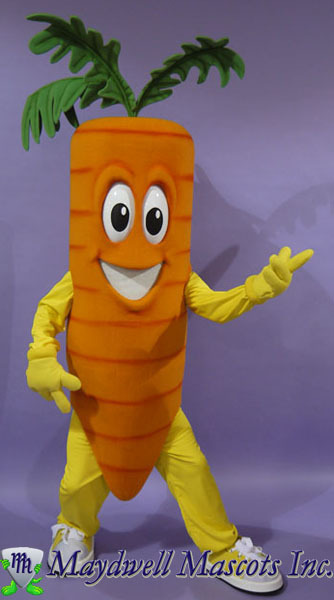 We specialize in custom made mascot costumes. Our forte is taking our clients vision and transform it into a 3-dimensional mascot. Our objective is to create a dynamic, eye-catching product. Through our attention to detail, and boundless creativity our mascots are an efficient marketing device. 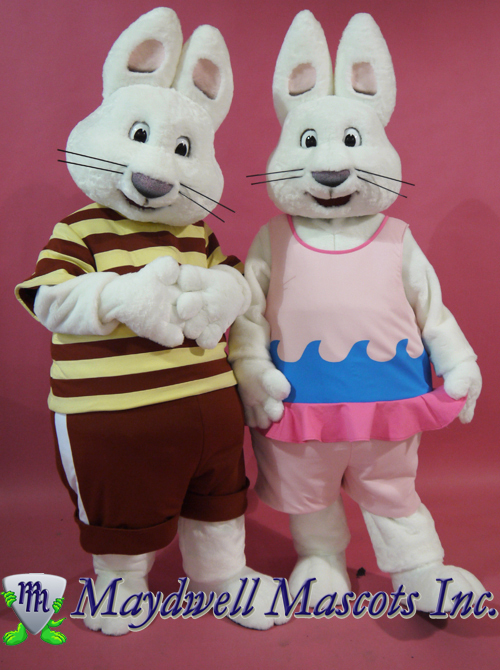 Maydwell Mascots · One of the best producers of corporate, college, university and sports mascots. 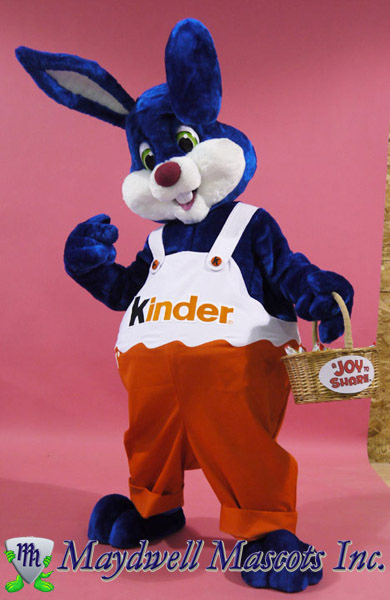 Specializing in custom made mascot costumes. Check out our mascot photos on our photoblog.